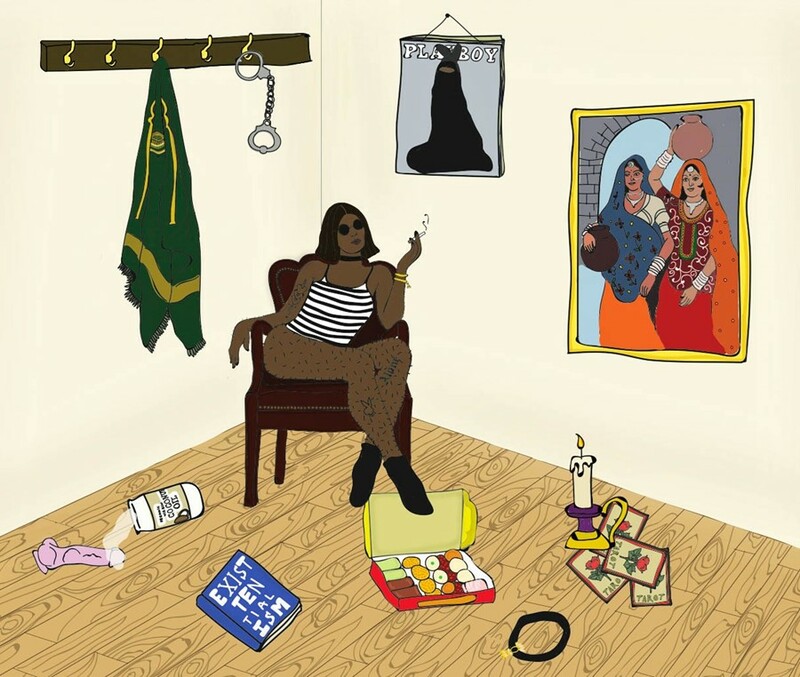 Despite touching on themes rooted in everyday life such as Islam, South Asian culture, and mental health, Khan's work has a certain sense of an idealised world. “A significant reason I create illustrations is because they are a perception of something I cannot get into a photo,” Khan says. For her, as an artist, an illustration is the opportunity to explore her identity without the boundaries of a camera.